"I’m a freelance illustrator and Art Director based in Sydney, Australia. I was born and raised in Limerick, and studied at the Limerick School of Art and Design. I've been working freelance as an Illustrator for sports clients for the last year or so. Having been obsessed with football all my life, I’ve combined that love for the game with illustration. My Illustrations are usually detailed and I try to capture the player’s distinctive features as best I can. They are graphic in style, using thick lines and bright vibrant colours to bring them to life. 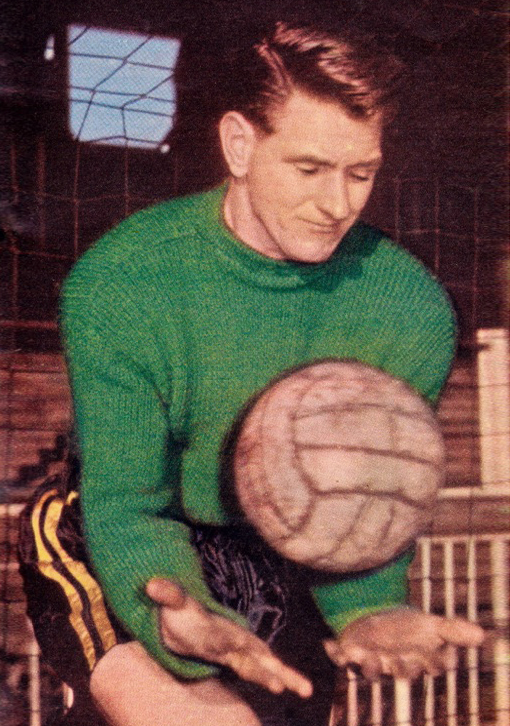 Ken Nethercott was a goalkeeper for Norwich in the 1950’s and 60’s, and was in goal during the clubs famous FA Cup run in 1959. I wanted to create an illustration that showed the pride and enjoyment Ken had when playing for Norwich. I've always loved the Norwich kits down the years, and the combination of colours have always caught my eye. It was a challenging project trying to reference original black and white photography from the time, but hopefully I have done Ken justice with this piece. 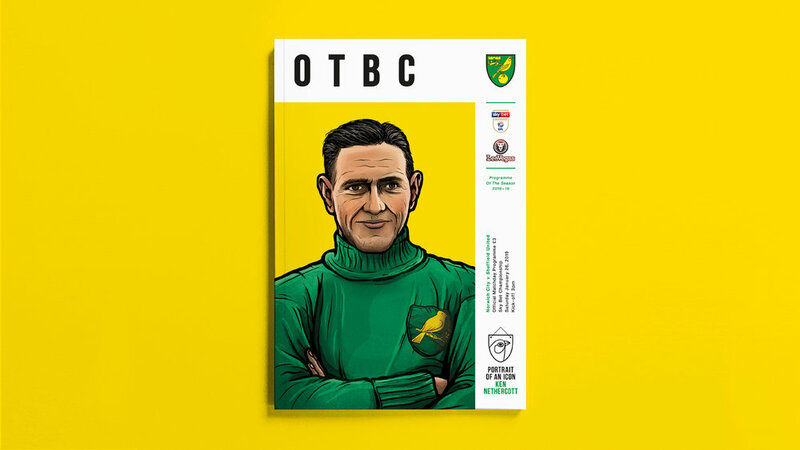 To to be asked to create this illustration for the Norwich City programme cover was an honour and I’m delighted to be able to contribute to the project."